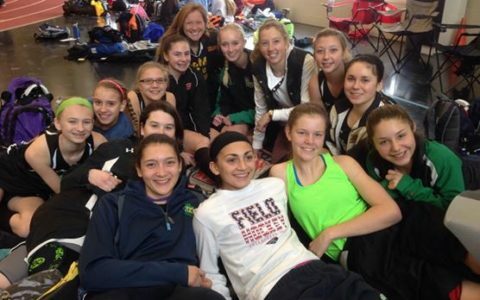 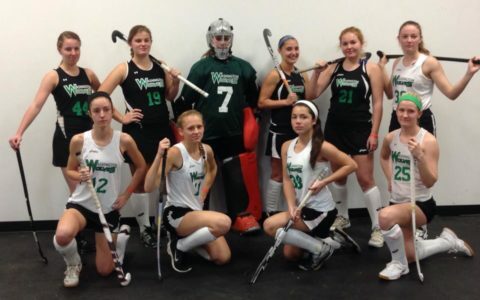 We are a non-profit organization that develops athletes into leaders, teammates, and role models. 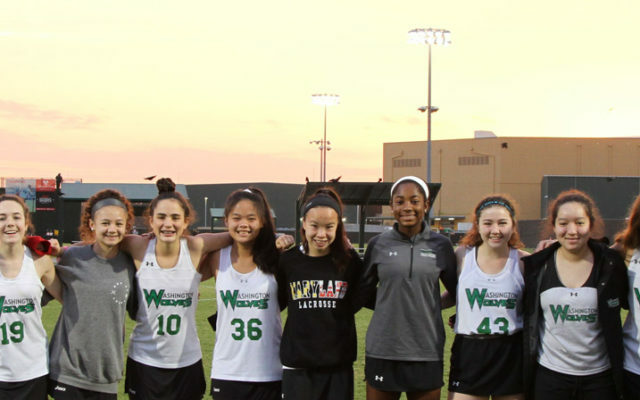 We are a non-profit organization that develops athletes into leaders, teammates, and role models in their communities. 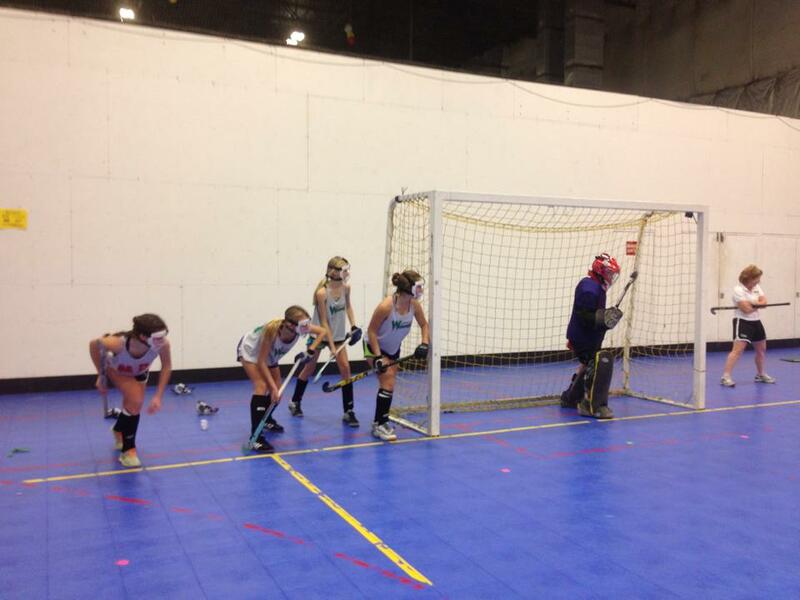 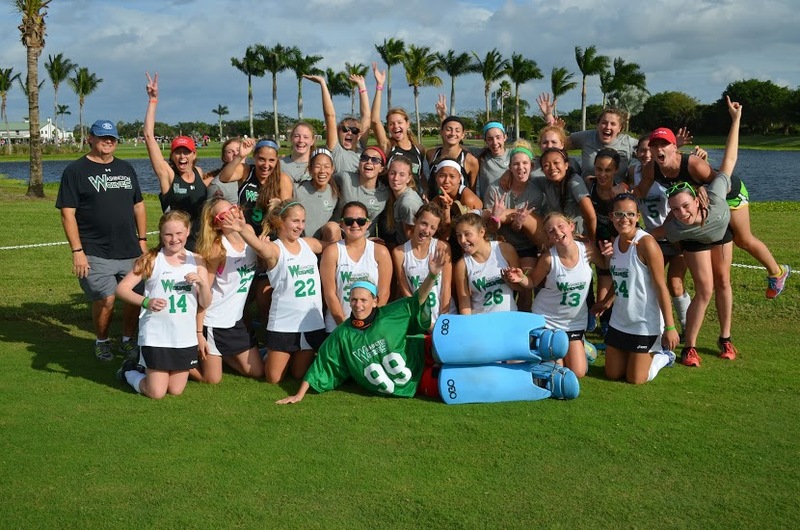 We work on the field hockey fundamentals of all our athletes with focus on play, game concepts, core, and advanced skills. 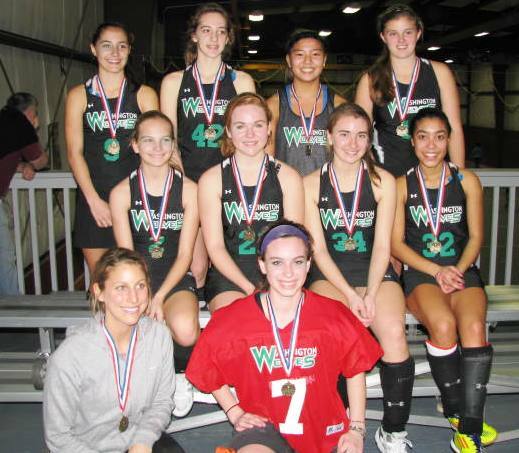 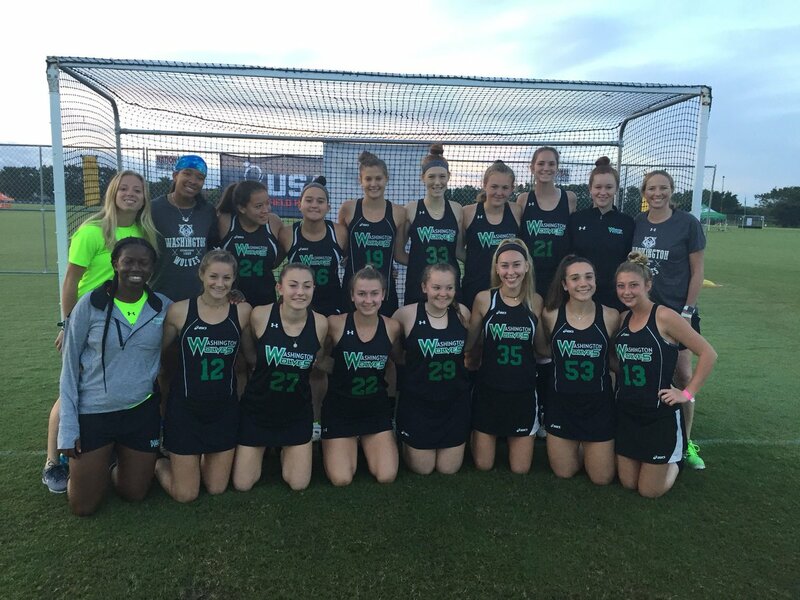 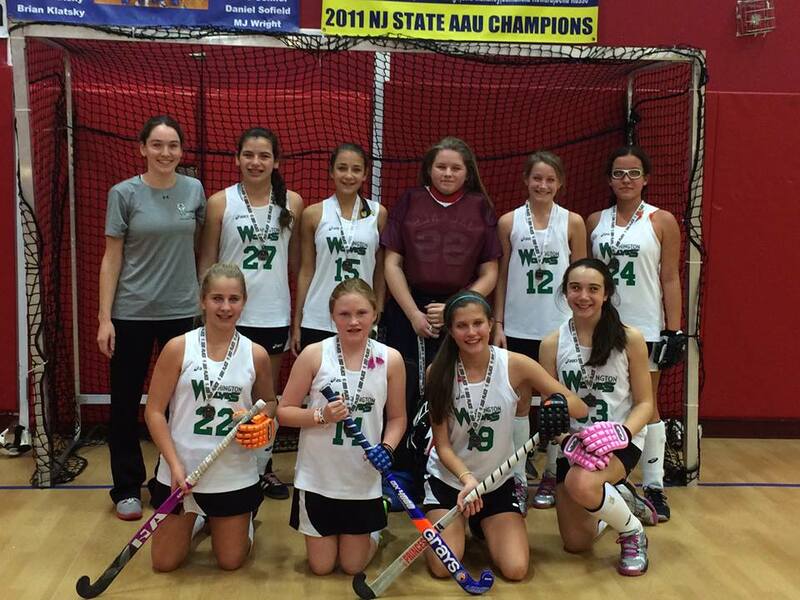 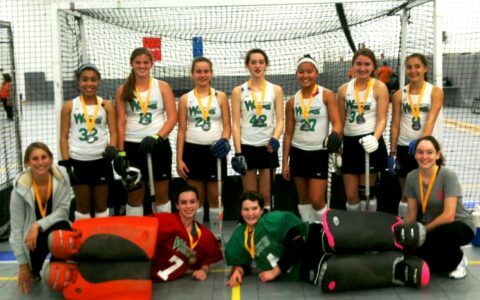 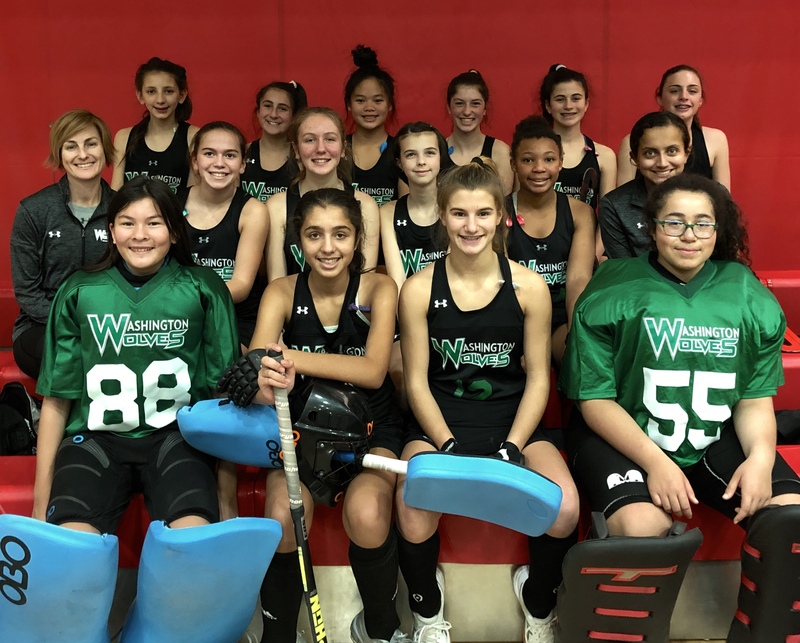 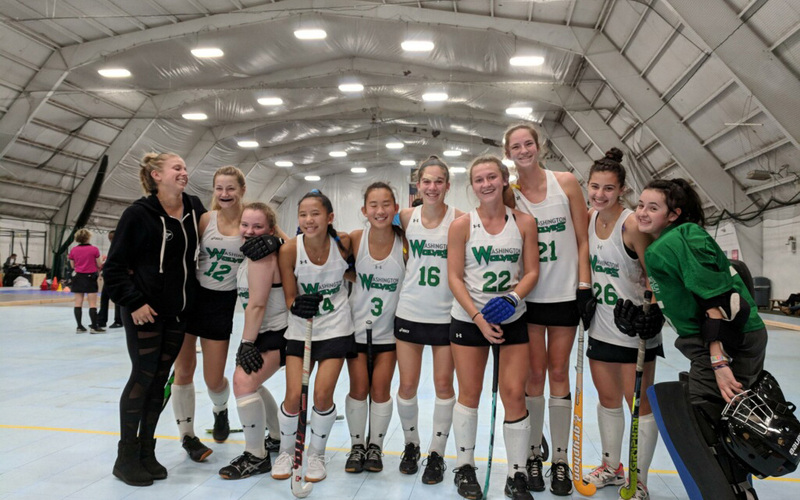 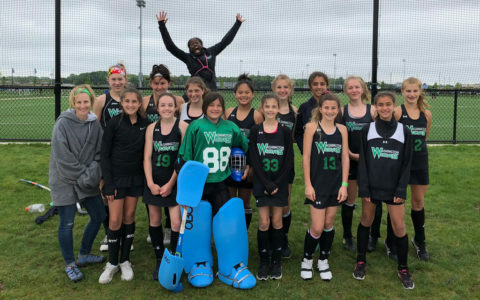 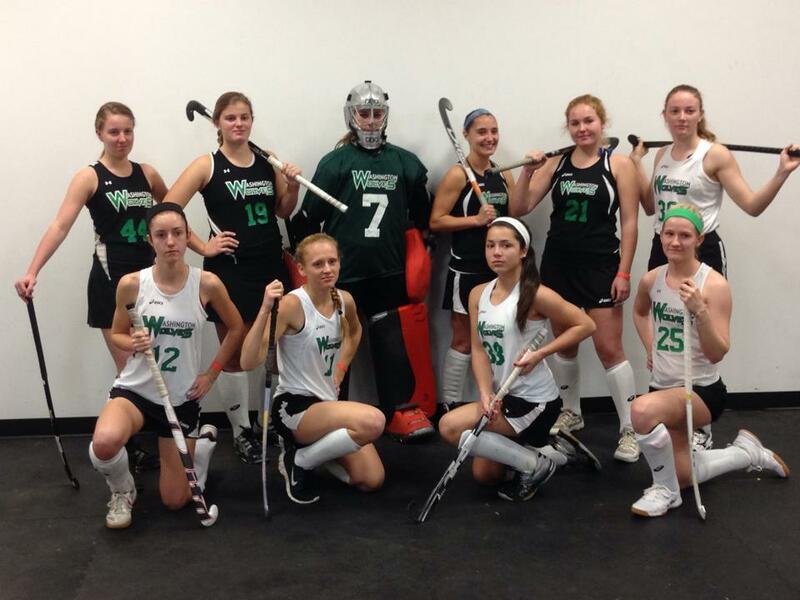 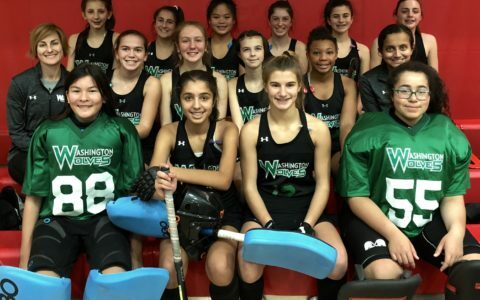 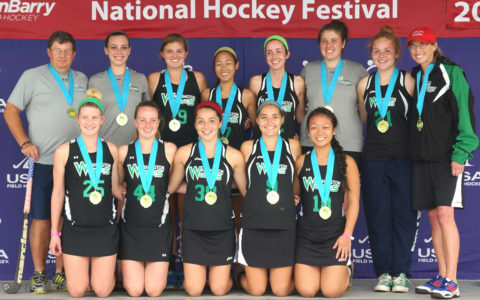 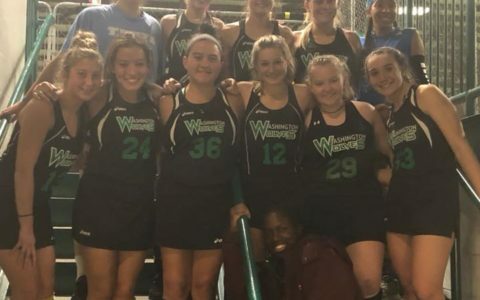 The Washington Wolves Hockey Club is the oldest high school field hockey club team in the Washington DC, Maryland, and Northern Virginia area, founded by Steve Simpson in 1988. 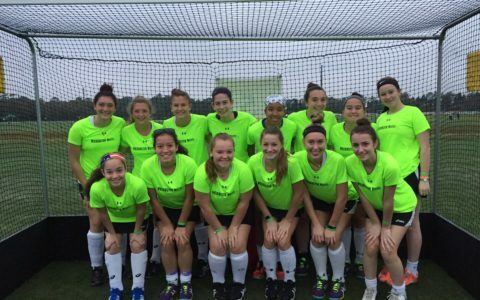 Steve has been a coach at the University of Maryland, Cornell University, Syracuse, and with the US National Team. 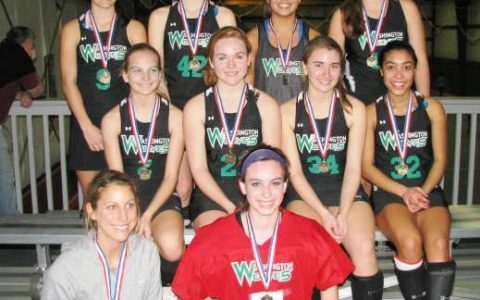 He has held numerous coaching, officiating, and playing roles throughout his career, and is currently the head coach at Sewanee, The University of the South. 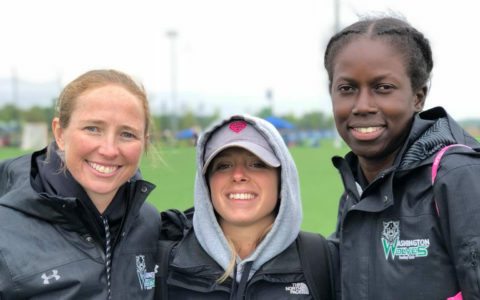 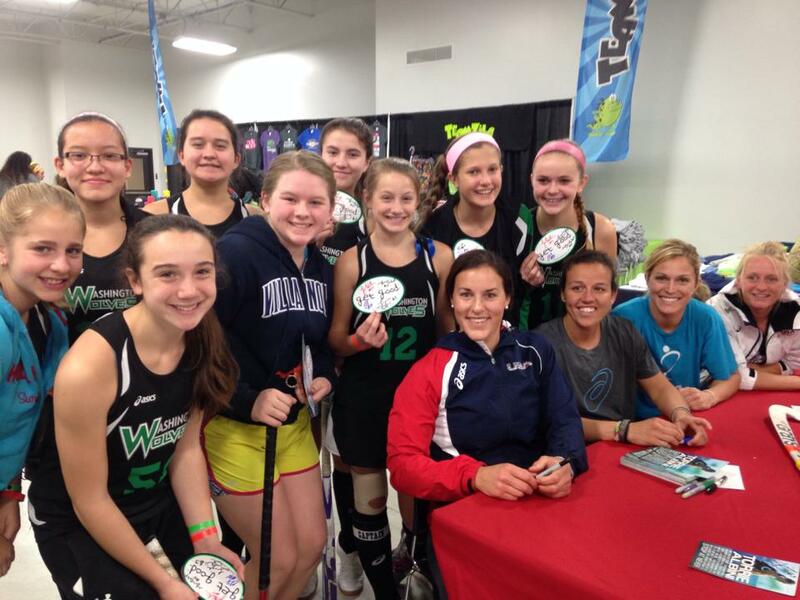 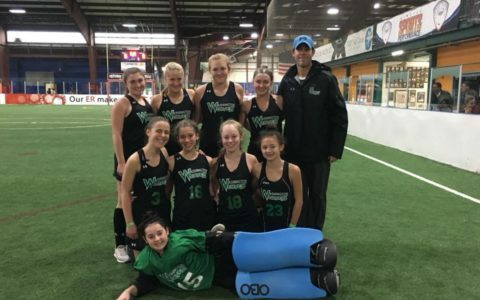 In 2007, Joann Engestrom, a Washington Wolves player from the 90’s, a USA Field Hockey National Team player, and also a Volunteer Assistant Coach with the Terrapins, took over the club and continued the team’s success on the national stage. 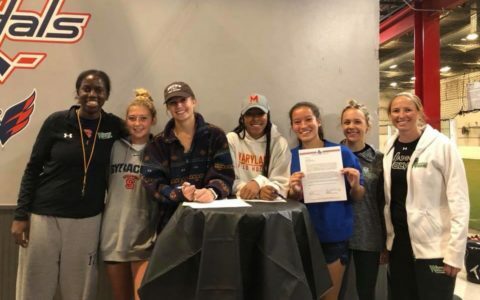 In 2018, Gloria Nantulya, a four-year Division I player at Syracuse University and a long time coach, took on the team and is looking forward to a bright future. 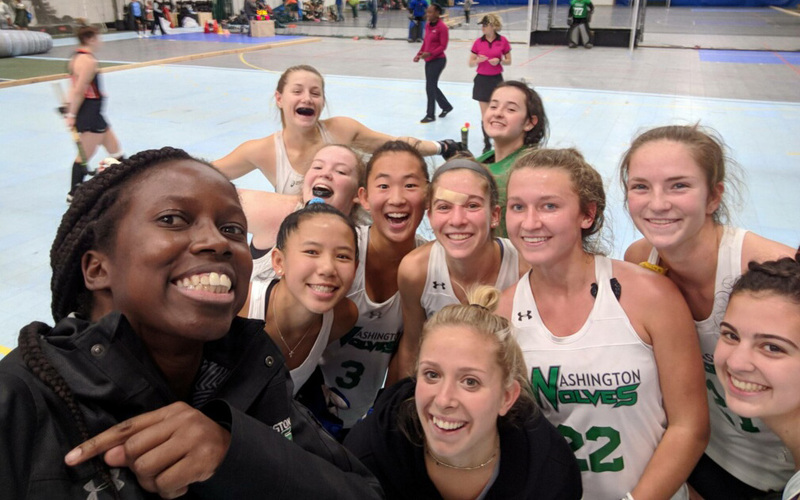 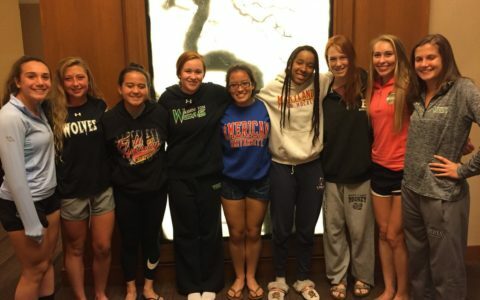 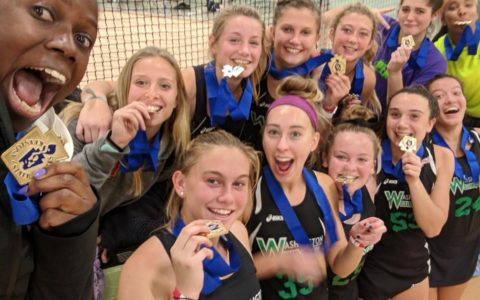 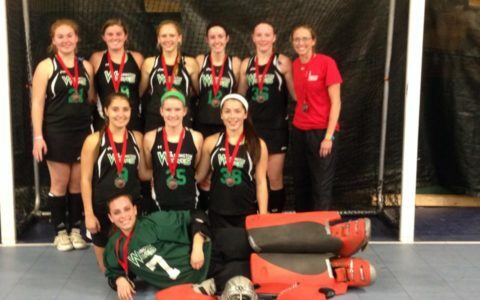 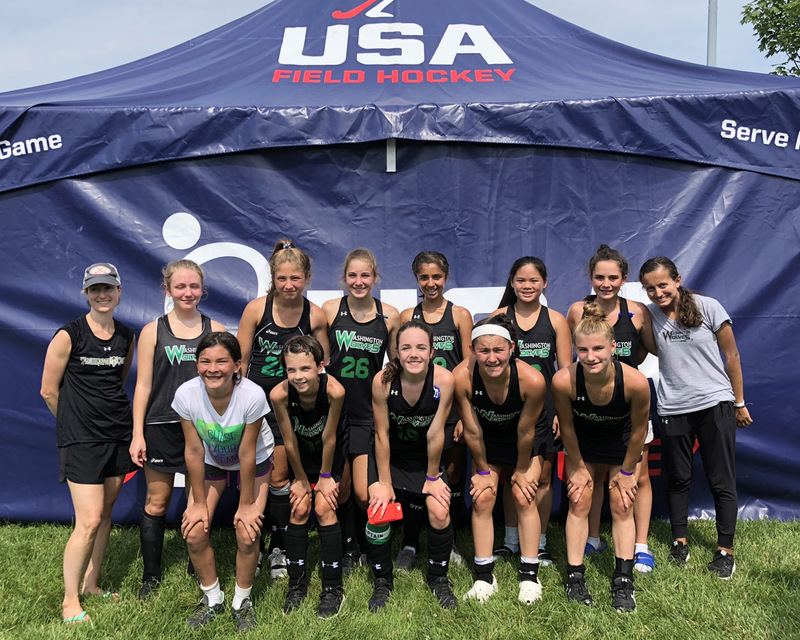 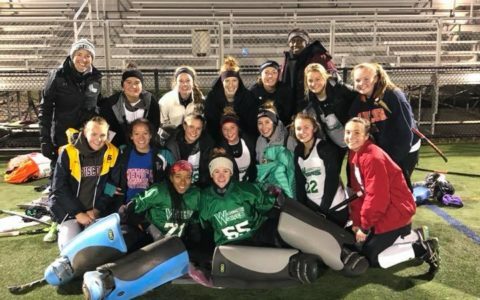 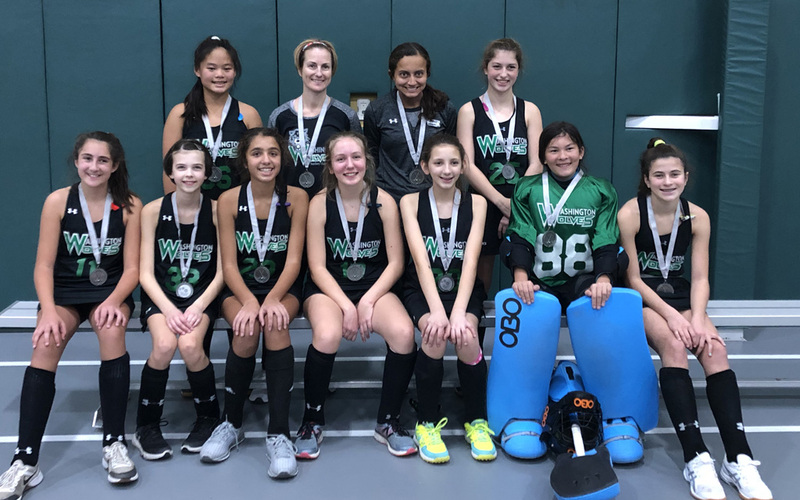 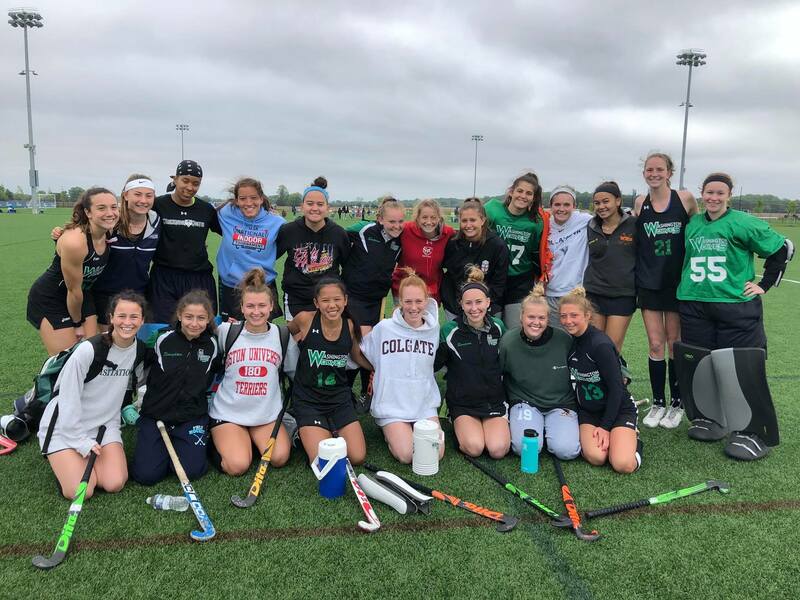 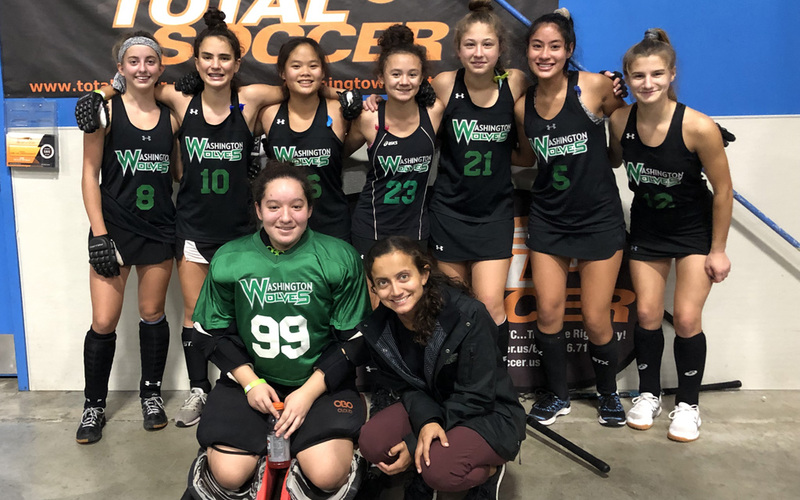 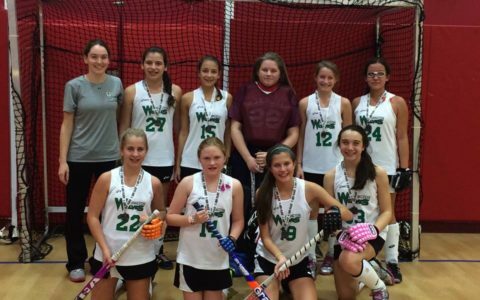 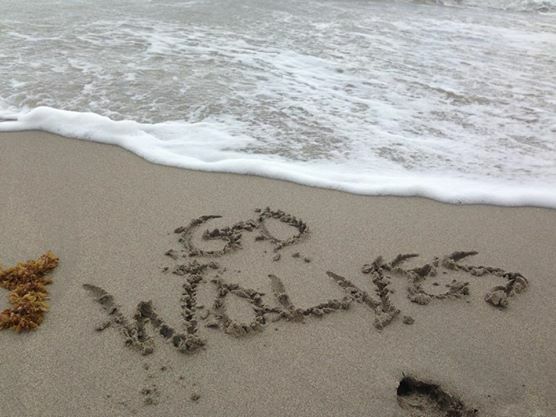 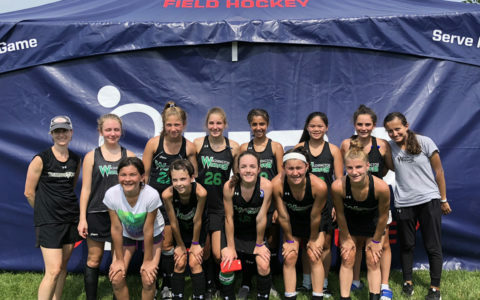 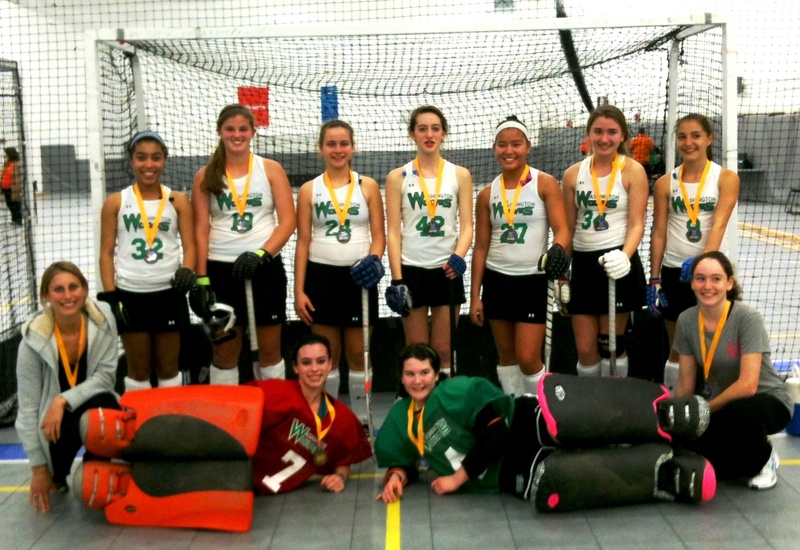 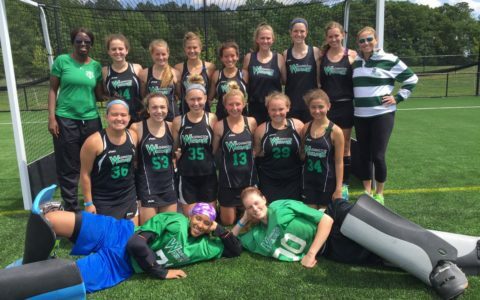 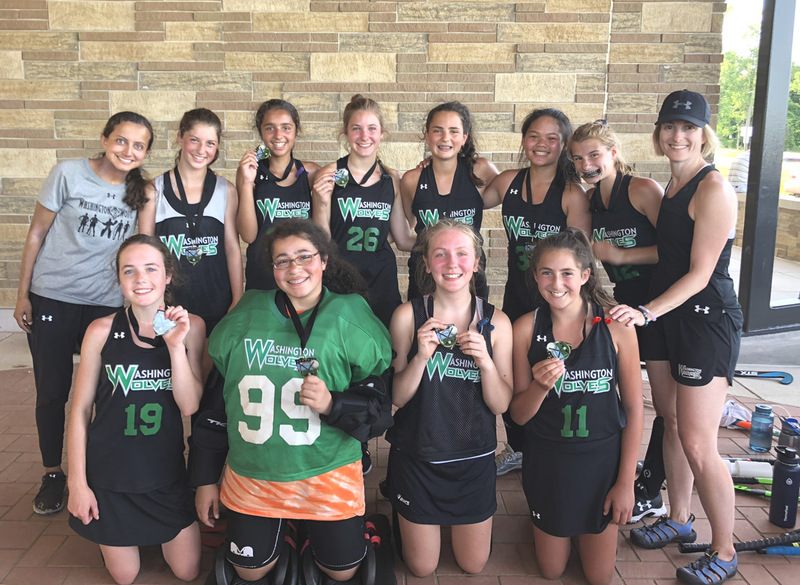 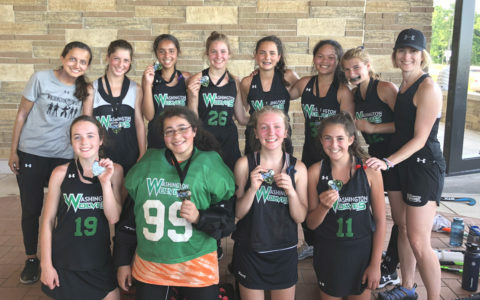 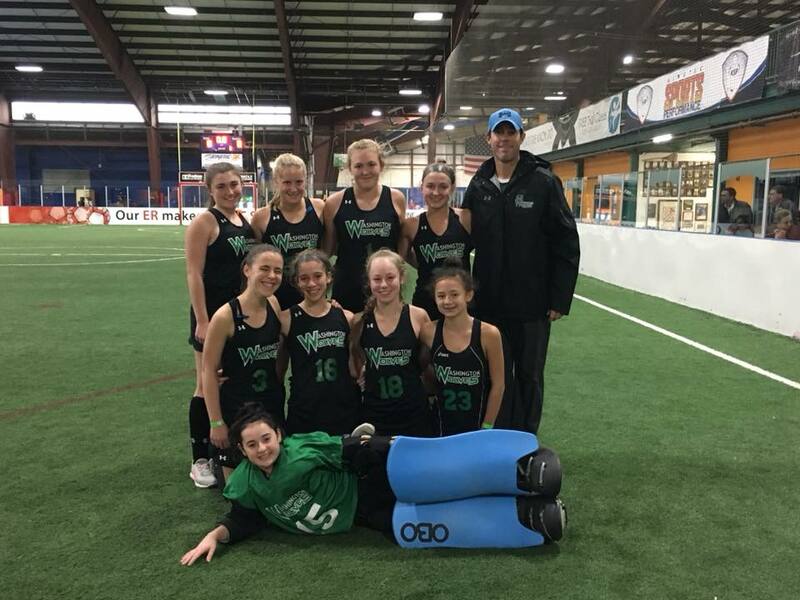 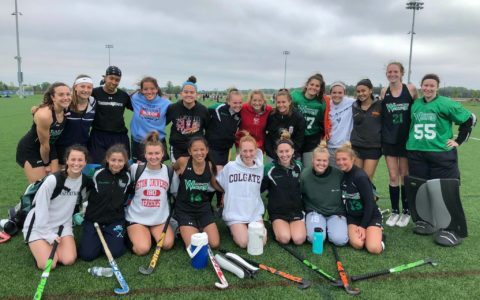 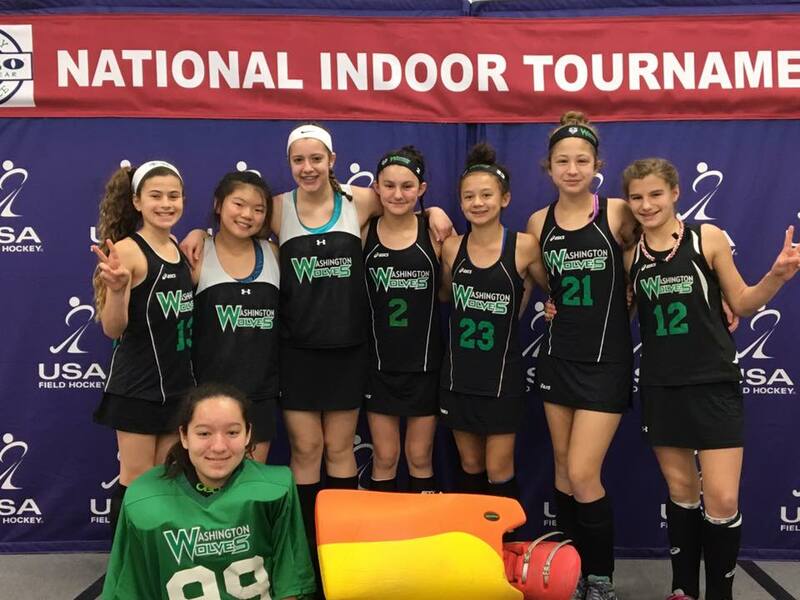 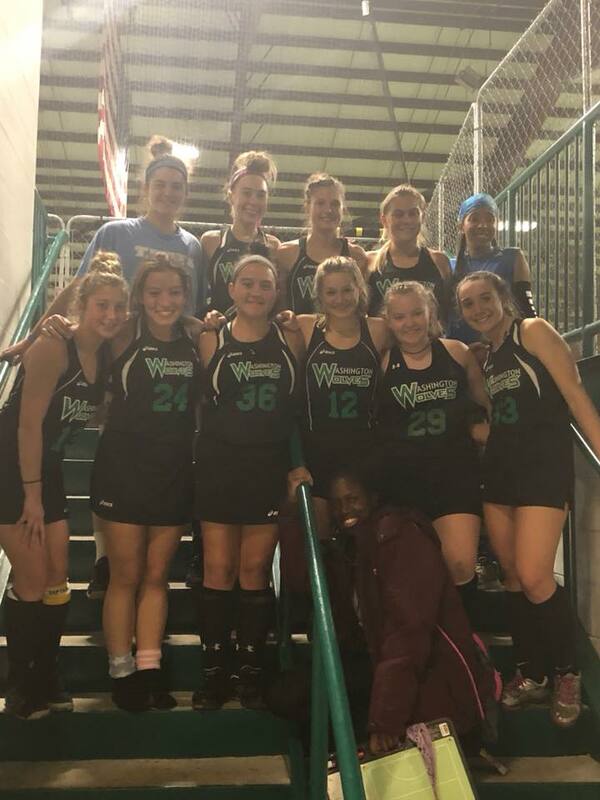 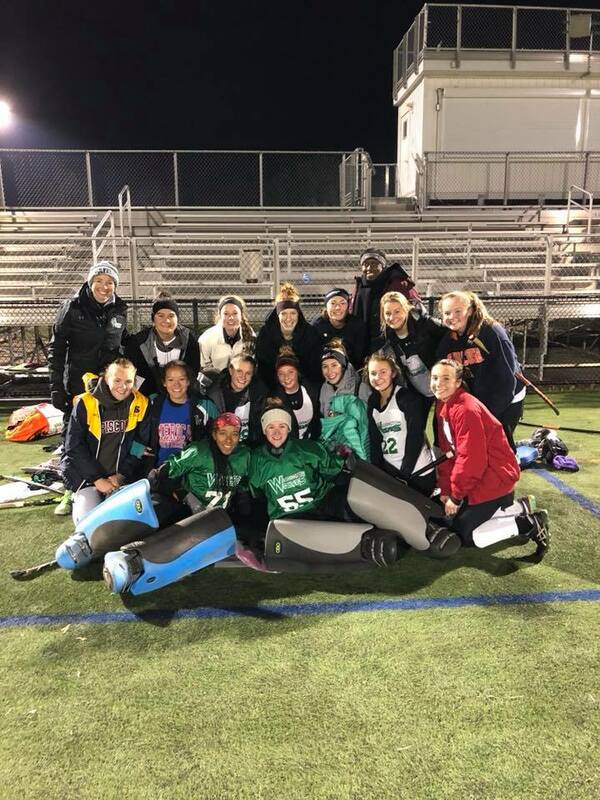 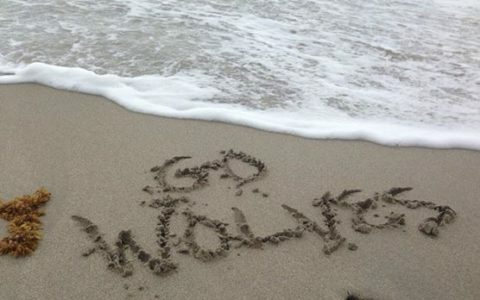 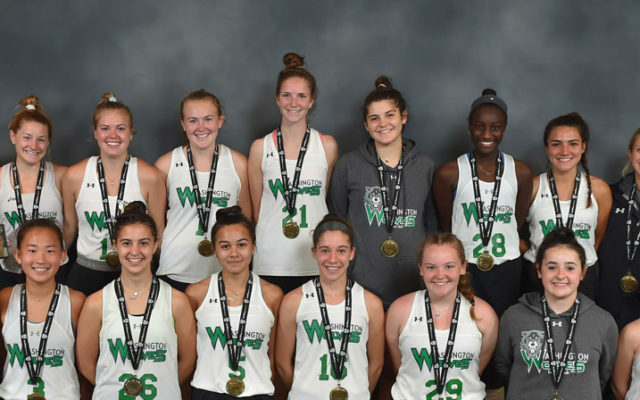 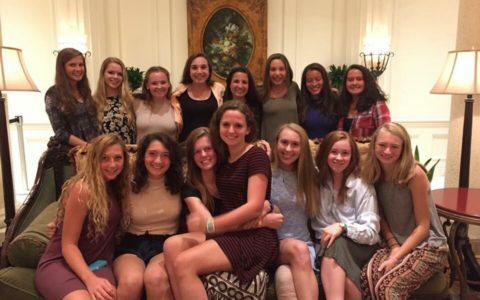 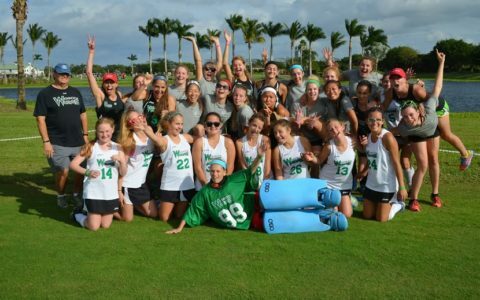 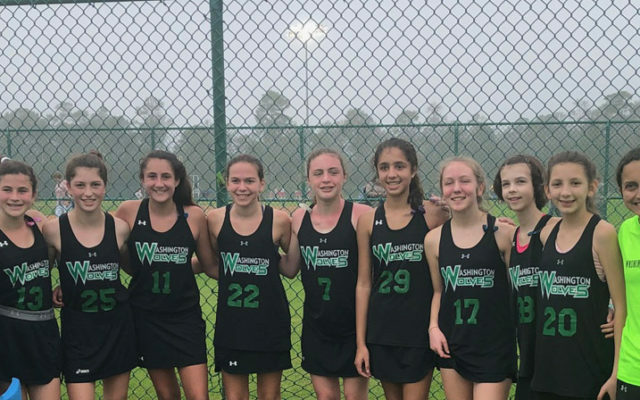 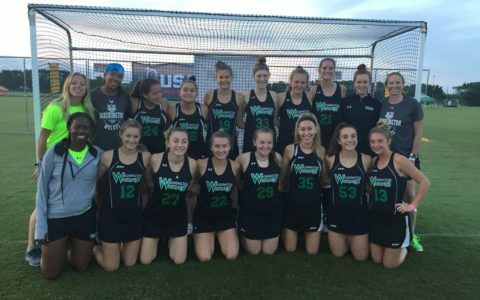 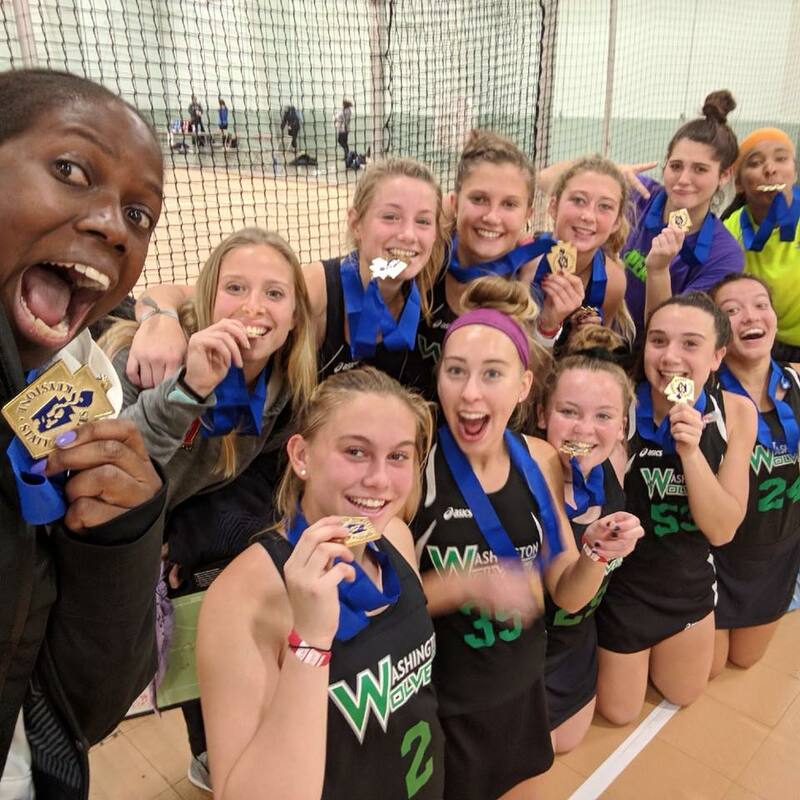 The Wolves is a competitive field hockey club that has a great reputation in the hockey community for providing DC area players the opportunity to develop to their fullest potential. 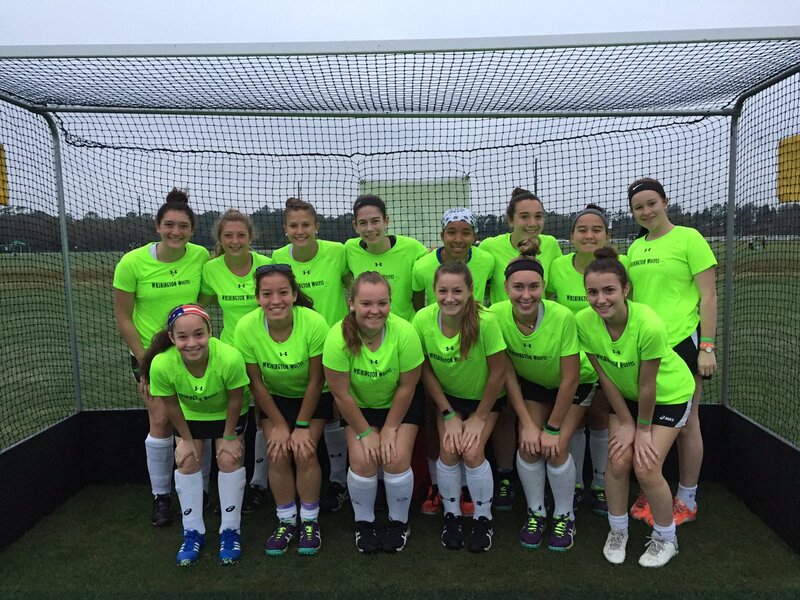 We currently field teams in U14, U16, and U19 age levels. 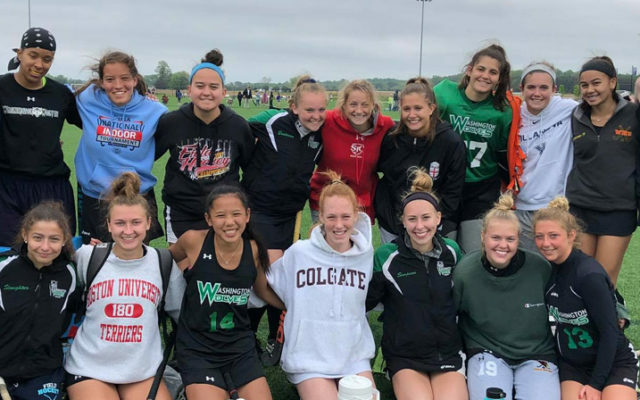 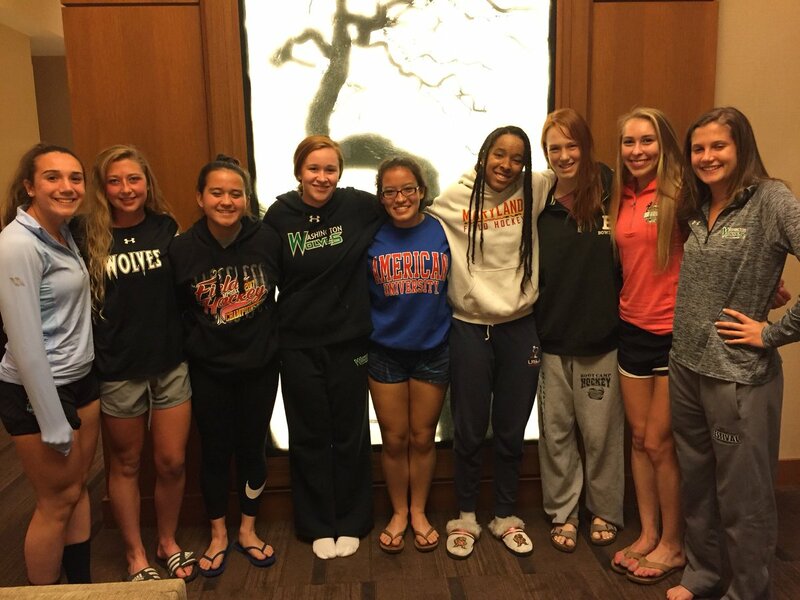 Former players of the club have played at a variety of Division I, Division II, Division III schools and at the collegiate club level. 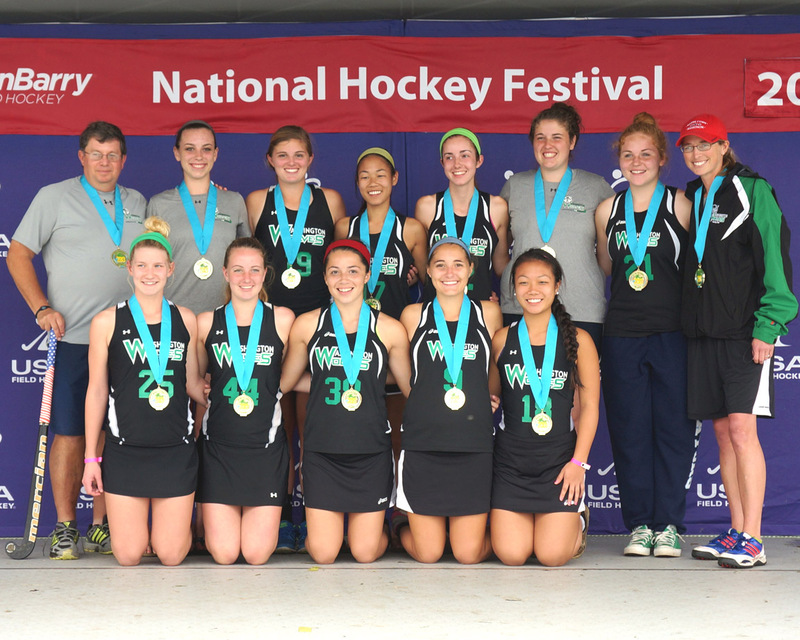 We are also very proud of our players that have gone on to represent the United States in international play. Our primary practice facilities are the water-based astro turf at the Field Hockey and Lacrosse Complex at the University of Maryland, College Park, the turf field at the Stone Ridge School in Bethesda, Maryland, and the indoor sport court at the Rockville Sportsplex. 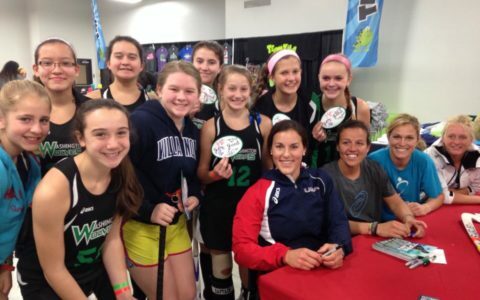 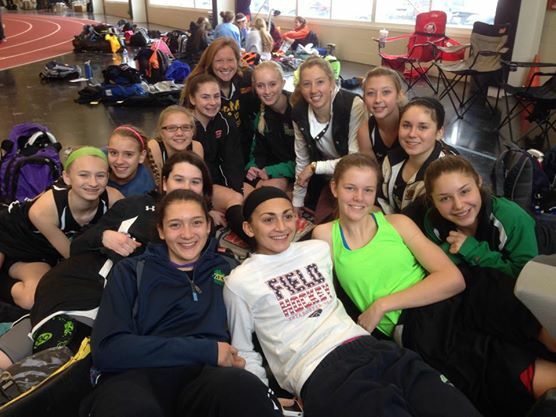 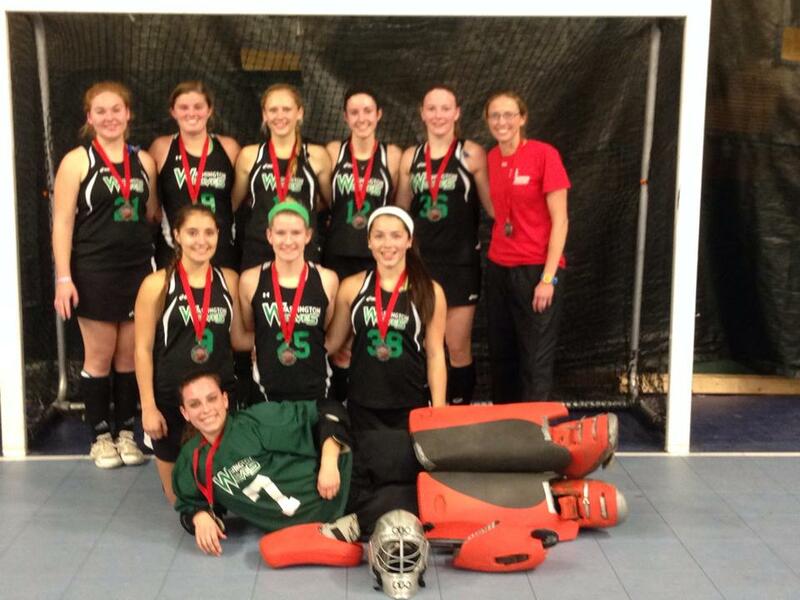 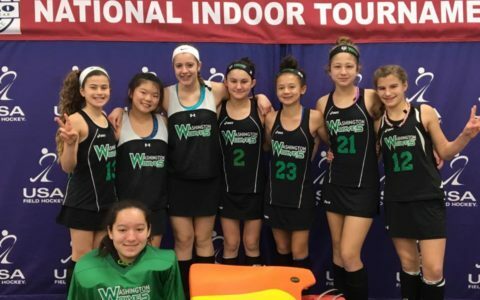 While we consider Montgomery County (MoCo) as our home, we play throughout our local Washington DC, Maryland, and Northern Virginia (DMV) area and regularly compete in national tournaments such as the National Field Hockey Festival, ESPN Disney Showcase, Shooting Stars, the Summer Bash series, and the National Indoor Tournament. 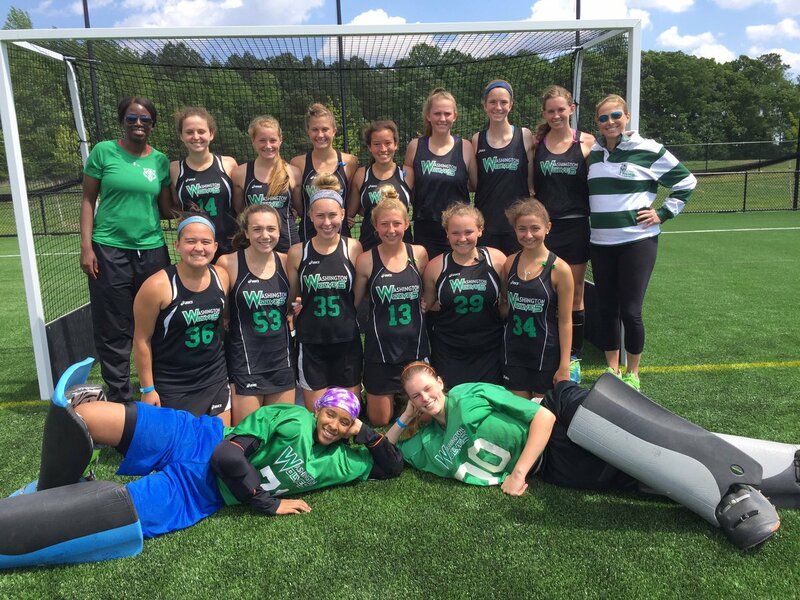 We also compete in the USA Field Hockey Regional and National Club Championships as well as in the Junior Premier Hockey Outdoor League.